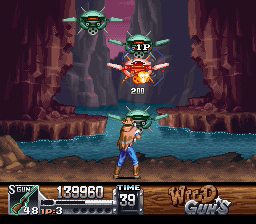 SNES Wild Guns (USA) in 25:05.18 by Nightcom. A science-fiction/western game. One peculiar feature is that the character's movement and aim are controlled simultaneously.